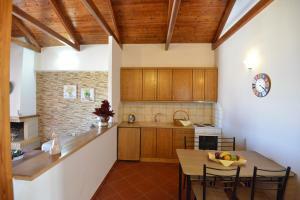 We had a great vacation in Castello Domus! 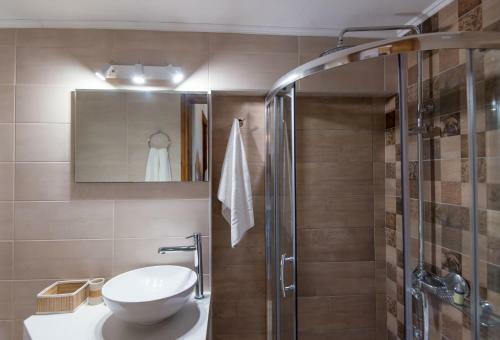 It was very cosy, nice, with all the necessary equipment, two conditions, washing mashine, coffee machine, toaster, everything very clean and convenient! And moreover, the best view from the balcony. We were very happy to have morning coffee and evening tea or wine looking at sea. Very close to the beaches, restaurants and supermarket. Near is situated famouse restaurant Geoege&Georgia. I recommend that apartment! 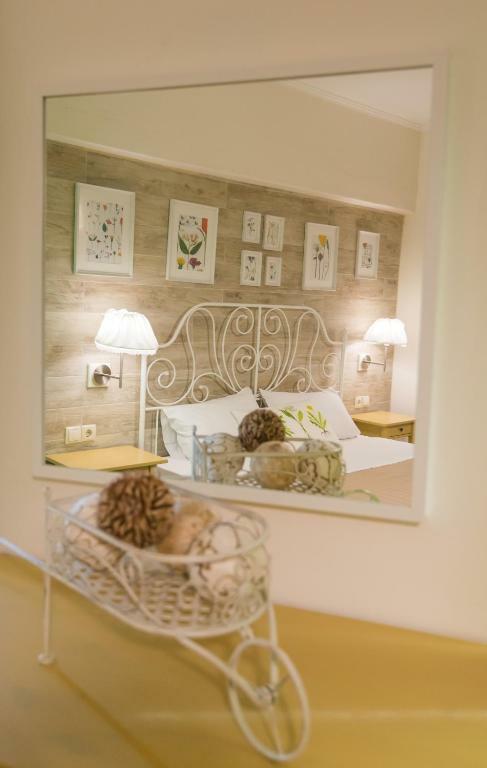 Very nice apartment, nice contact and a beautiful old town. This apartment is very large and well decorated. The bed was comfortable and the kitchen and sitting areas perfect for spending time in. 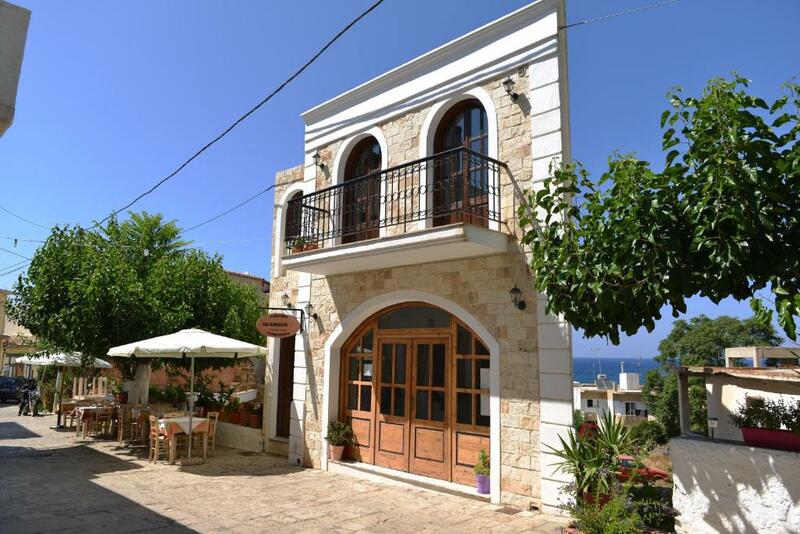 The location is in the center of the village on a small street so handy for shops and tavernas, also the beach. Absolutely perfect for relaxing, we didn't leave this lovely village for 5 days and will be back next year. 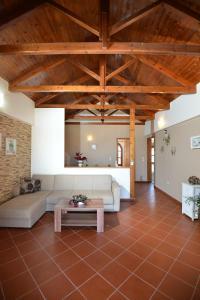 The apartment was magnificent, located in a peaceful and quiet area of the small and easy-going town of Panormos. This is a perfect selection for those who want to spend quality time w/o kid on their vacation. 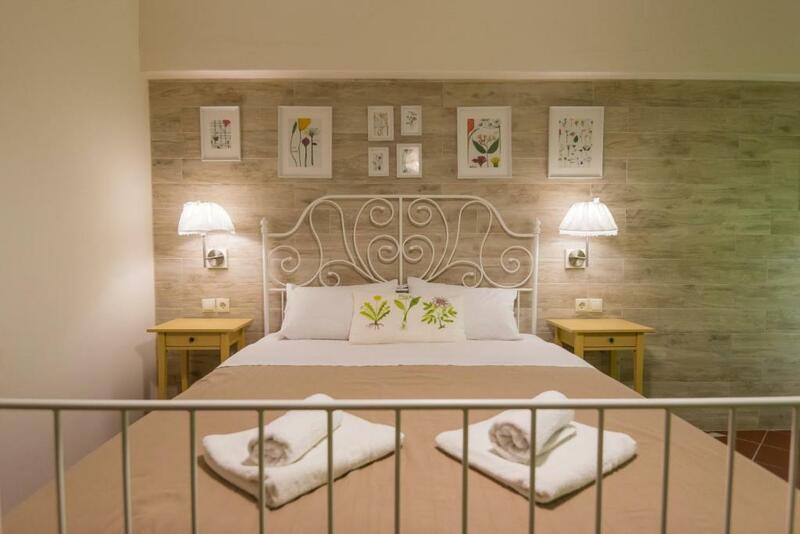 Panormos is a place to which you come to enjoy the local life and enjoy the local and regional sights. The local beaches are also very good. Замечательные апартаменты с очень удачным расположением. Регулярная уборка и смена белья. На кухне есть все необходимое для приготовления пищи. Большое спасибо Тине за гостеприимство, организацию трансферов в аэропорт и заботу. Очень понравились пляжи Панормо. Le confort de l’appartement, la déco. La situation, le village. 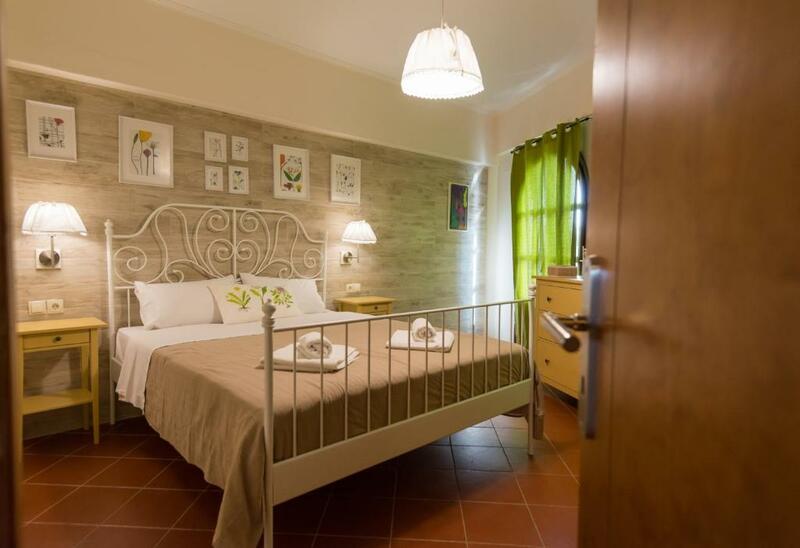 Lock in a great price for Castello Domus – rated 9.3 by recent guests! One of our best sellers in Panormos Rethymno! 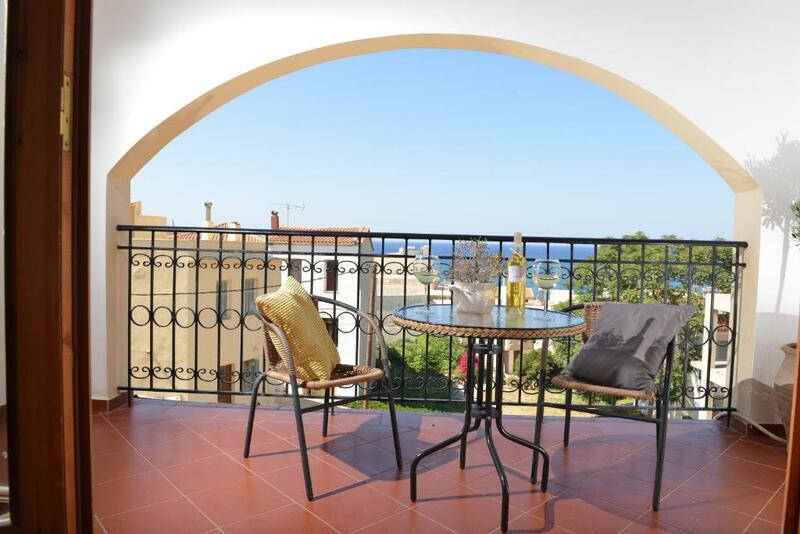 Located on the upper floor of a neoclassical building, Castello Domus offers self-catering accommodations in Panormos Village of Rethymno, just 350 feet from the beach. It opens to a spacious, furnished terrace overlooking the village and the Cretan Sea. Free WiFi access is provided. Fitted with tiled floors, beamed ceilings and well-chosen furnishings, the apartment consists of a separate bedroom with balcony, a living room and an open-plan kitchen with fridge, oven and dining area. The bathroom comes with shower, hairdryer and a washing machine. A satellite TV, air conditioning and a safe are available. Guests will find a restaurant and a mini market just 30 feet away from the property. Heraklion Town is 25 mi away and Rethymno is 13 mi from Castello Domus. Bali lies 5 mi away. 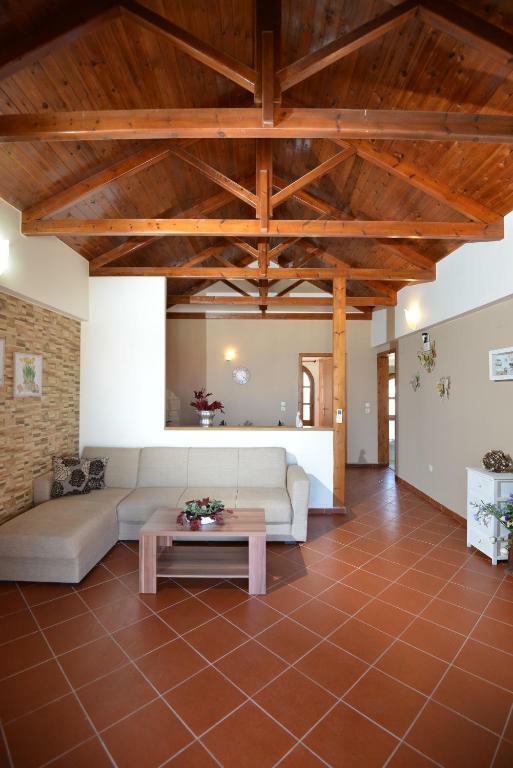 The nearest airport is Nikos Kazantzakis Airport, 28 mi from the property. Public parking can be found 350 feet away. 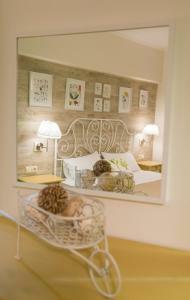 When would you like to stay at Castello Domus? Panormo is located on the national highway of Crete and belongs to the Prefecture of Rethymno. 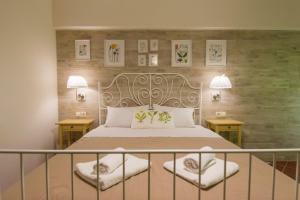 It is distanced 22km from Rethymno city and 60km from Heraklion city and airport. Panormo has a port for small boats open to the east and protected from northern winds. There are also boat fuelling facilities. The village has got 3 supermarkets, a bakery, a butcher’s and several stores to buy clothing, shoes, beach items, souvenirs, jewellery, as well as organic Cretan products and cosmetics made of olive and Cretan herbs. There is also a physician, a pharmacy and a post office. Two car rental agencies, taxi services, a travel agency and many accommodation options (hotels, rooms to rent, apartments) operate during summer season – from mid-April to end of October. In Panormo you will find restaurants with diverse menus, from original Cretan cuisine to a quick souvlaki, offering good quality in reasonable prices. At the centre of the village stands probably the only large carob bean mill of Crete, which has been characterised as an industrial monument by the Greek Ministry of Culture. House Rules Castello Domus takes special requests – add in the next step! Castello Domus accepts these cards and reserves the right to temporarily hold an amount prior to arrival. Please inform Castello Domus of your expected arrival time in advance. You can use the Special Requests box when booking, or contact the property directly using the contact details in your confirmation. 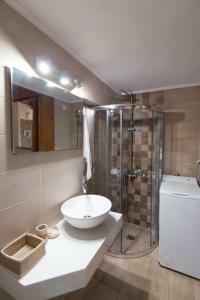 Excellent location, very good value for money. Unfortunately it was very loud around the apartment.